The Olympia Board of Education celebrates Board Member Appreciation Day on November 15, 2018. The Olympia Administration and staff would like to send a big thank-you to each of the Olympia Board members. We appreciate everything you do for the District! Your tireless efforts do not go unnoticed! 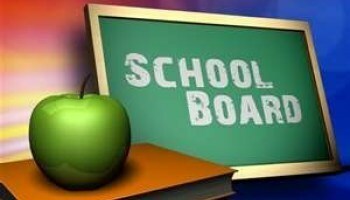 Please click here to view information about each of the Olympia Board members.